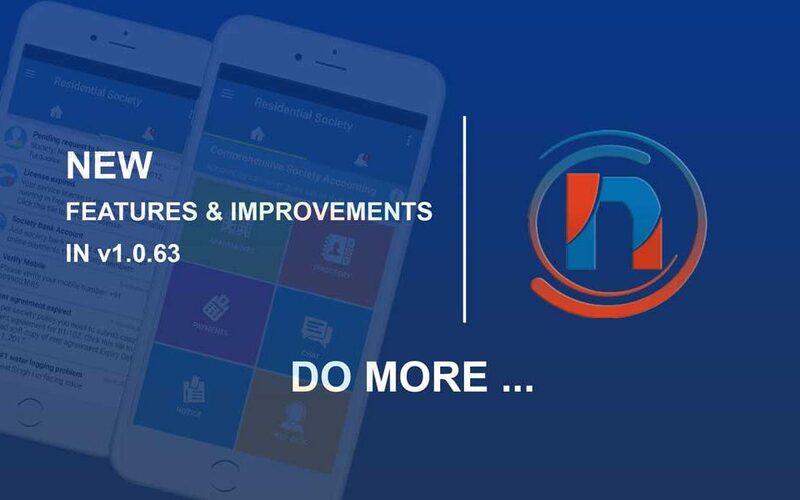 Neighbium made society accounting simpler so that even an individual from Resident Welfare Associations (RWA) or Housing Societies with limited knowledge of computer and unfamiliar with accounting or bookkeeping practices can manage the society operations easy and effectively. 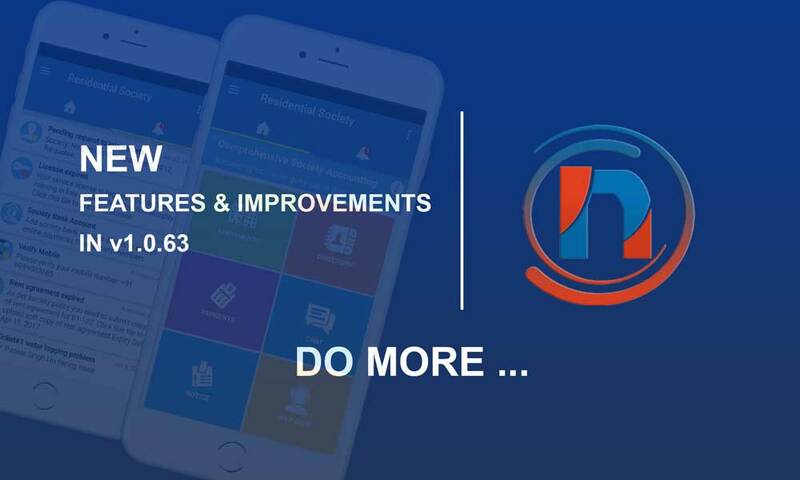 Neighbium provides an efficient way to organize accounting and billing solutions and helps you take charge of your Society Accounting and streamlining society administration, in an organized manner. 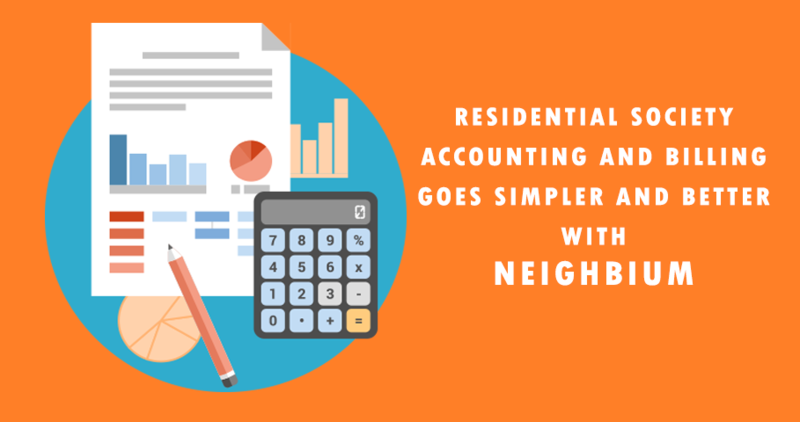 You do not need an Accounting Background for maintaining housing society accounts anymore. 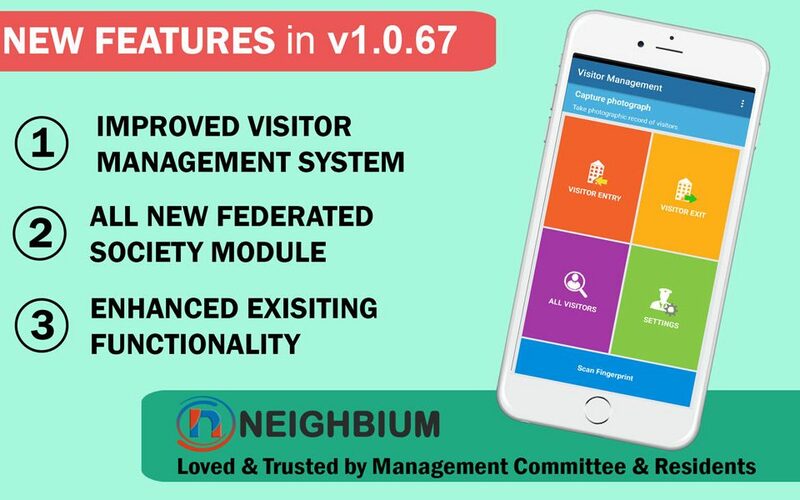 When using Neighbium for society accounting, Housing Societies do not need other accounting software such as Tally to maintain their accounts. Treasurers can easily maintain the accounts on their own. Most importantly, Payment made by society members against monthly maintenance is automatically entered in the accounting books/ledgers. It will drastically reduce the amount of time required due to the automation and auto-reconciliation with bank accounts - thereby giving huge savings to Housing Societies. Reclaim your inestimable time and money spent on Society Accounting and Management. Bring Professionalism to your Housing Society. Raise invoices against all flats or select flats based on area or based on a fixed amount or a combination of both. Record and track ad-hoc expenses of the apartment association under various heads. Query and view expense statements for any month. Track all member income, non-member income and expenses against the bank and cash accounts. Query and view bank & cash transactions for any period. Society Members payment will be automatically entered in the accounting books and ledgers. Chart of Accounts to configure Assets, Liabilities, Income and Expense Account Heads all in one place. Journal Entries to move money to relevant Account Heads. Generate, View, Print Financial reports such as Balance Sheet, Income/Expenditure (P & L) Report, Daywise, Monthwise & Yearwise Expense Statements etc. 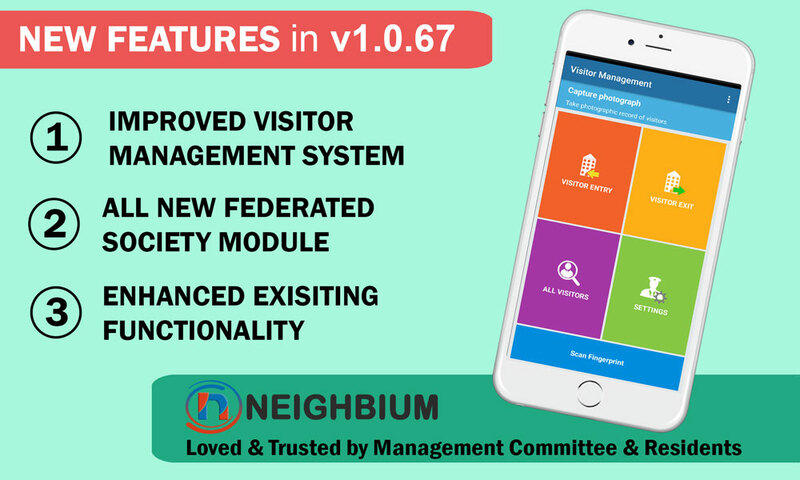 Neighbium is elegant and easy to use for anyone with little knowledge of accounting. Most of the operations are linked and handled by the service automatically without having to specify, which makes society management simpler. We have not added humongous features which are of no use to any society. 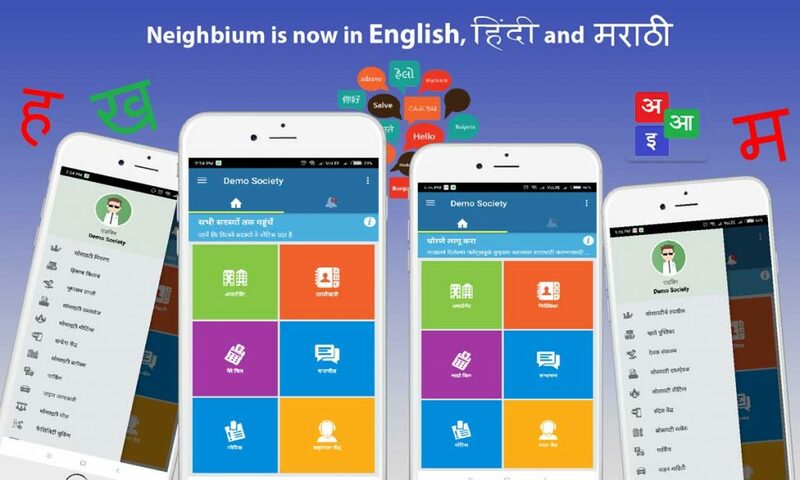 We at Neighbium kept Accounting simple and effective as required. EVERYTHING you would need to run your Housing Society! Register for demo and go digital.